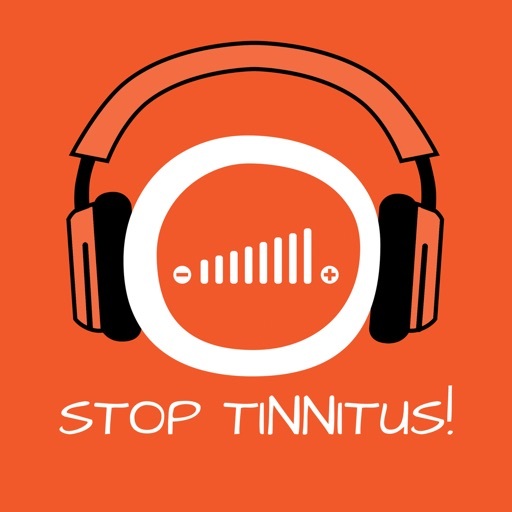 Stop Tinnitus! 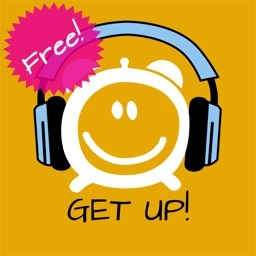 Tinnitus Relief by Hypnosis by Get on Apps! 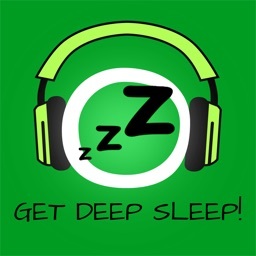 Get Relaxed! 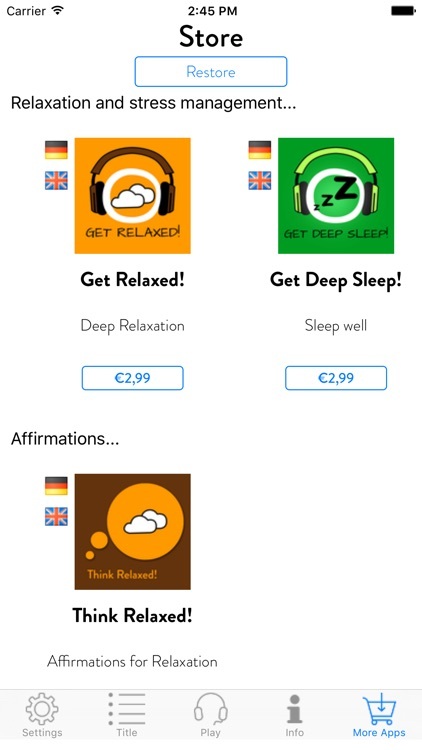 Relaxation with Hypnosis! Do you have a regularly recurring beep in your ear? Do you hear a shrill whistling? Is there a rushing in your ears? 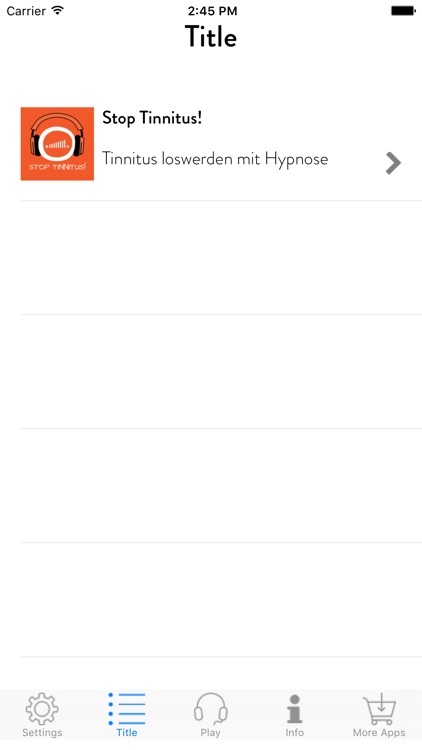 Or is there a constant buzzing? Has your doctor diagnosed you with tinnitus? Then you are not alone, because it has been said that one out of every ten suffers from tinnitus. Tinnitus has many different causes and triggers. Tinnitus is often a secondary symptom of other physical problems such as tenseness in the jaw and neck area. However, medications, nicotine, alcohol and particularly stress are just as likely to trigger an annoying ringing in the ears. Would you like to reduce your tinnitus to a manageable level or, at best, make it disappear completely? Fortunately, our mind and body provide all the resources that we need for a healthy, active and happy life. 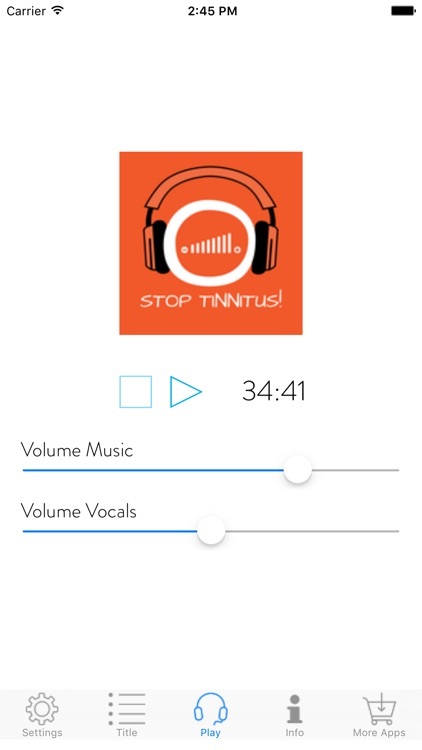 The program „Stop Tinnitus! 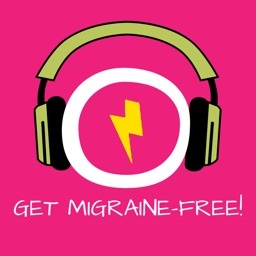 Tinnitus Relief by Hypnosis"" can help you call upon these self-healing powers in your subconscious. It makes no difference whether your tinnitus is acute or has already become chronic. 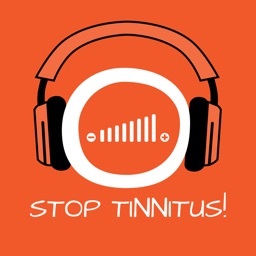 „Stop Tinnitus! Tinnitus Relief by Hypnosis“ is an effective relaxation training that utilizes classic hypnosis and mental coaching techniques. With this hypnosis program, Kim Fleckenstein takes you to your own inner awareness space. By means of a regulator, you can consciously turn down the volume of the ringing in your ears. 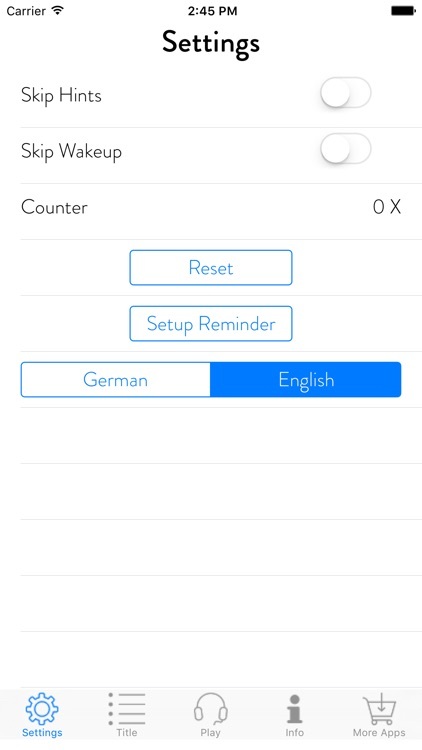 This allows you to regulate the whistling and noises to an acceptable level or even stop them altogether. 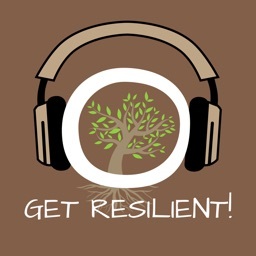 The program can also help you to regain awareness of which aspects of your life are good for you and which are not. And in so doing, you will again become aware of how important your health should be to you! 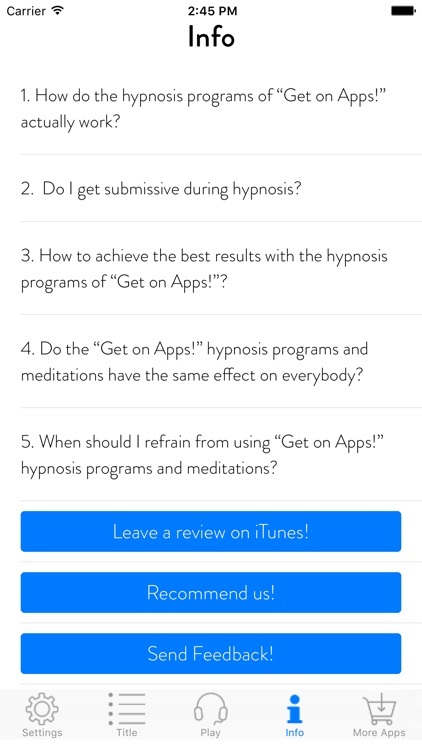 * A highly effective 33-Minute professional Hypnosis session using the latest hypnotic and relaxation techniques – suitable for both, beginners and more experienced users.